Interested in donating to this cause? LCIP is a 501(c)(3) non-profit organization that is tax exempt from federal income tax and can receive tax-deductible donations. Lower Chippewa Invasives Partnership, Inc. Interested in being one of our sponsors? Click HERE for the LCIP Sponsorship Packet to view our Sponsorship Packet and then contact us about any details you want to learn more about. Thank you for considering in helping us meet our goals to educate, outreach and control invasive plants! 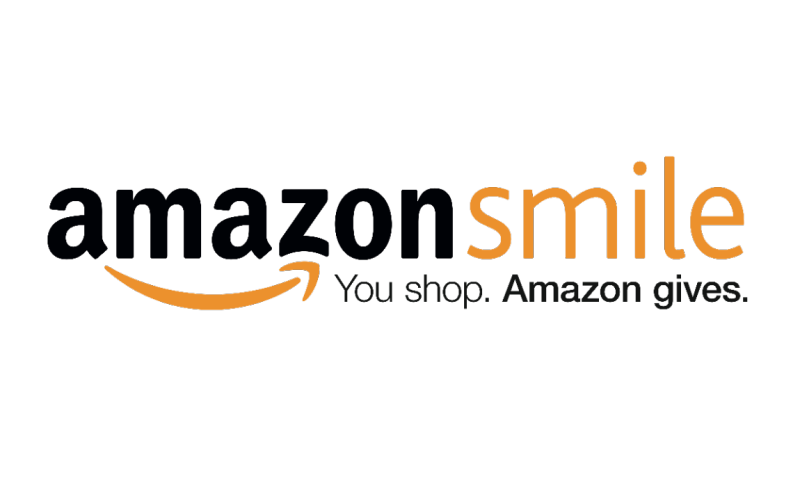 If you shop on Amazon you can help Lower Chippewa Invasives Partnership, Inc. (LCIP) by ordering through AmazonSmile, which is the same website as Amazon that will also donate 0.5% of the order total to LCIP. To find out more click on the link below. AmazonSmile Search: Lower Chippewa Invasives Partnership, Inc.